When you are looking for a used vehicle, hitting a reputable dealership to window shop is the best way to get started. With a little bit of research on your part, you will know everything there is to know about working with a good used car dealership in Camp Springs. 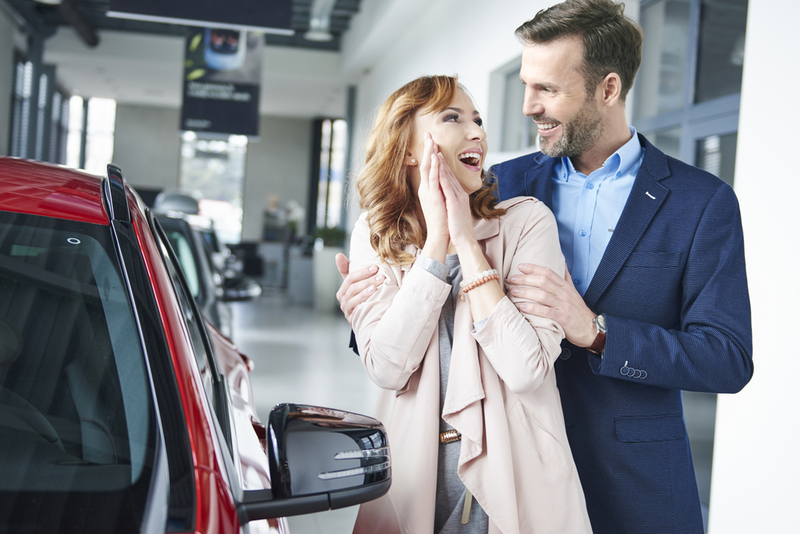 As the time comes around to look for a great bargain on a used car, it is important that you know how you can get the best deal and find the right dealership to match you’re buying needs. There are many buyers that shy away from a used car dealership simply because they have heard stories in the past that are less than savory. What you need to know is that there are many wonderful used car dealerships out there today offering incredible prices, smart financing, and some of the best customer service around. The more that you learn about working with a used car dealership to lock in a great price on a car, the easier time you will have with each newer vehicle that you purchase throughout the years. If you are like many other buyers and you need to borrow money in order to purchase your car, it is important to consider how much you can truly afford. Many dealerships offer loan estimate calculators on their websites and you can also find them elsewhere online. These handy tools are nice for helping you to play around with the numbers to get a price range that you can use for shopping, which is nice for matching up with your monthly budget to find the right range. Do you happen to have a particular vehicle in mind? If not, the professionals at the used car dealership will be happy to sit down with you and go over all of your buying criteria. These professionals know and understand what it takes to find you the right vehicle to measure up to all of your driving standards while reaching all of the safety technology and special features goals that you have set forth. If possible, try to look at your credit report in advance so that you can get a better idea of what you may qualify for in terms of a loan. Otherwise, the financial team at the dealership will be happy to pull this information up for you. They can give you an estimate on the price range you have to work from, which gives you insight as to all of the vehicles on their lot that falls in line with what you can afford. When it is time to hit a used car dealership, think of us at Expert Auto. We take all of the hassles and worry out of used car buying and our team is ready to work with you on your vehicle purchase. All you have to do is stop by or give us a call and we will be happy to help! You are in for a great buying experience when you work with a used car dealership in Camp Springs. Call Expert Auto today at (866) 429-0970 to learn more.